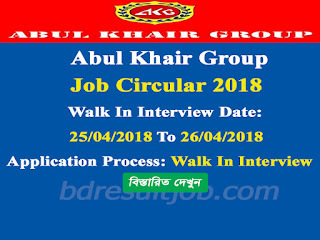 Abul Khair Group Authority will send you Admit Card, Exam Center and Location. Also you can visit update news at notice House No. # 75, Road # 8/A, Dhanmondi R/A(Opposit Star Kabab), Dhaka-1209 and for more deails:+8801714030800. 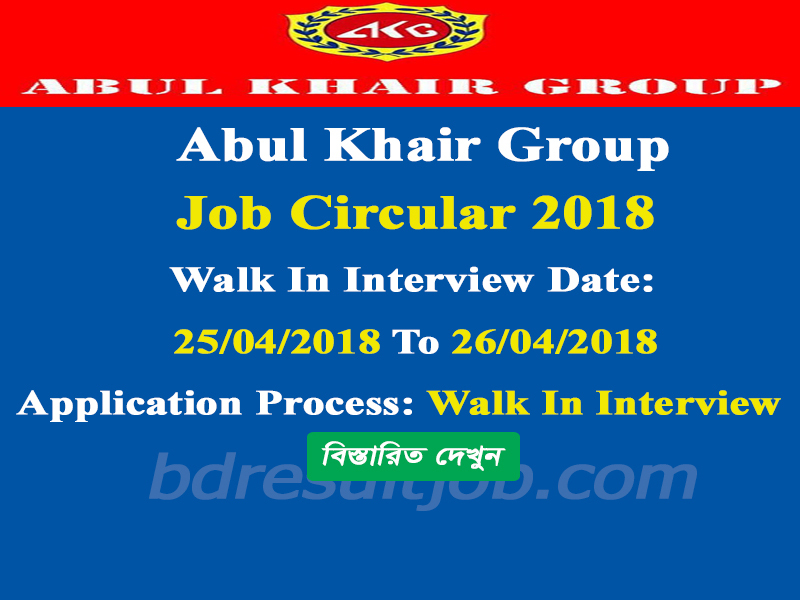 Abul Khair Group Authority will published Their notice board. Also you can visit update news at notice board House No. 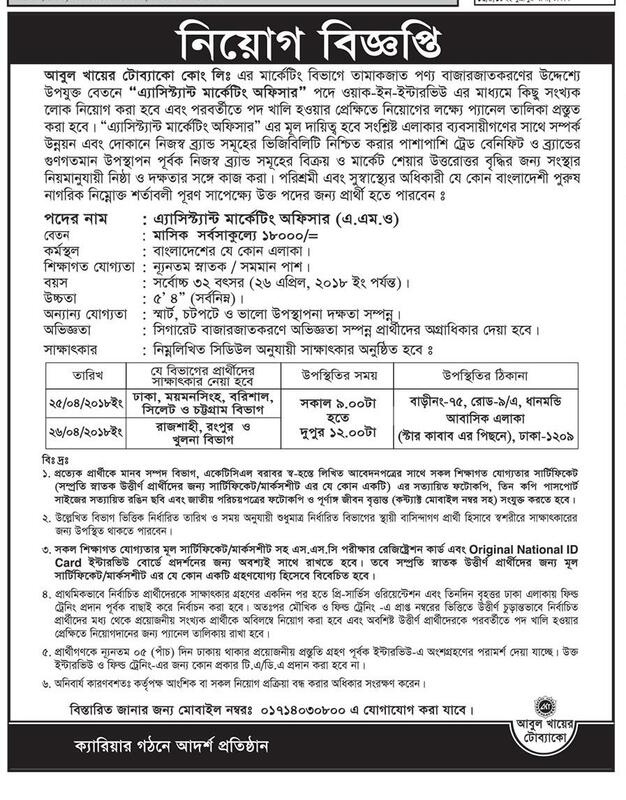 # 75, Road # 8/A, Dhanmondi R/A(Opposit Star Kabab), Dhaka-1209 and for more deails:+8801714030800.